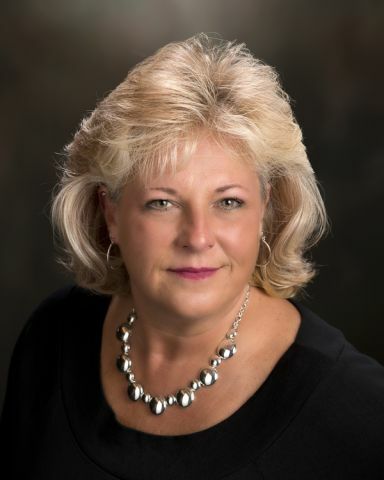 Susan Cohen has been a broker/realtor since 2004 and worked in property management over a 30 year period. She has resided in Davie County all of her life. Owners/Tenants if you are in need of excellent experienced property management services please contact Susan. You can be confident of professionalism in meeting your needs at Howard Realty.